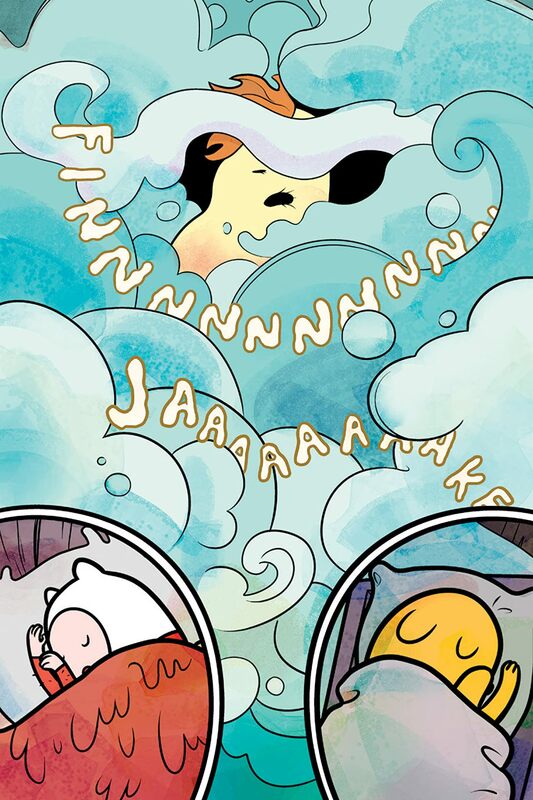 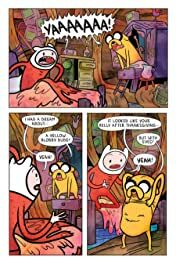 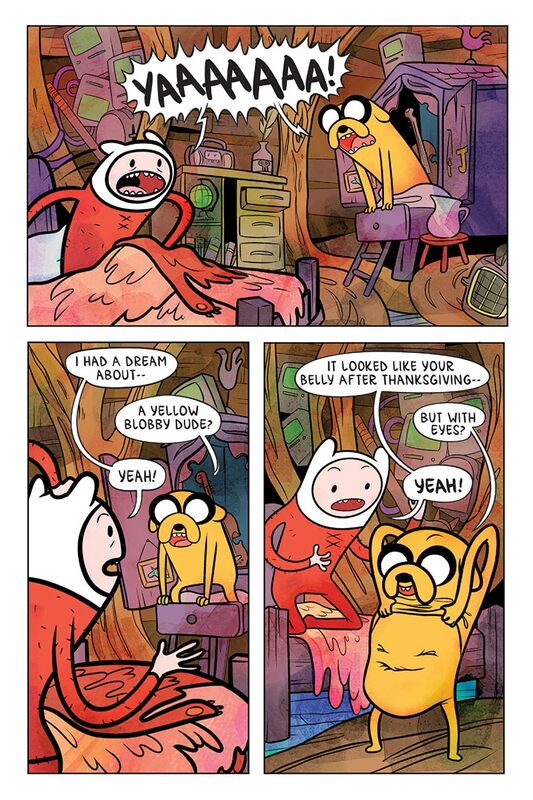 What's to Love: Our Adventure Time original graphic novels read like an episode of the animated series. 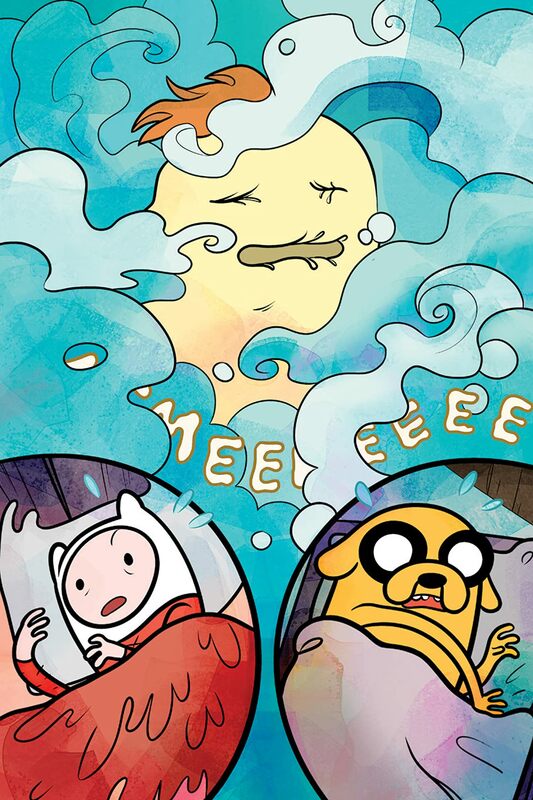 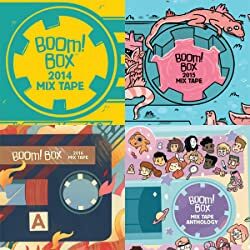 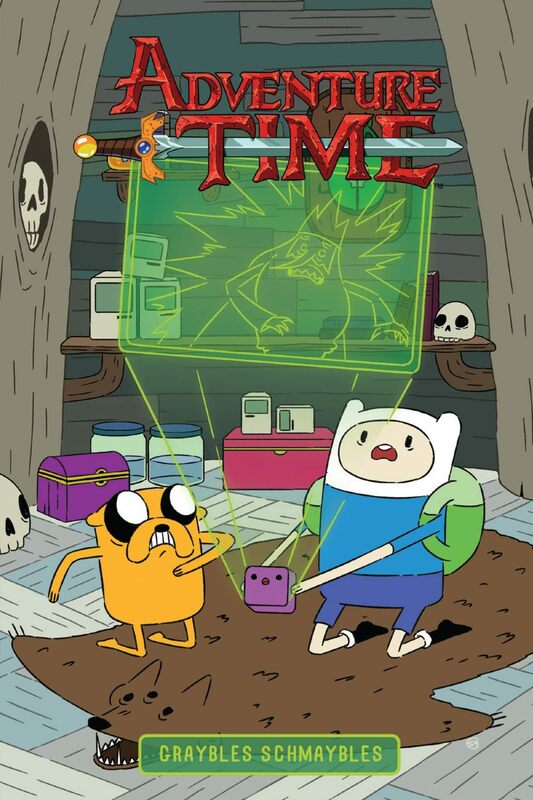 This new volume contains a series of shorts centered around a common theme-a Grayble in Adventure Time speak. 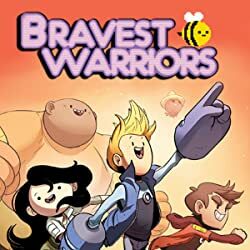 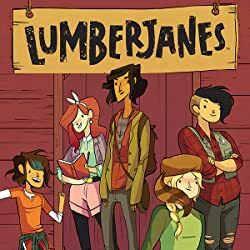 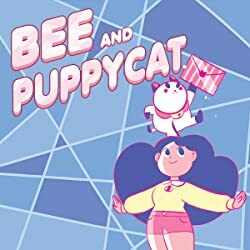 Writer Danielle Corsetto (Adventure Time: Pixel Princesses, Girls with Slingshots) makes her return and we found the perfect artist in indie newcomer Bridget Underwood (Steven Universe) to complement her.What It Is: Finn and Jake are about to go on their craziest series of adventures yet...and they don't even have to leave their living room? 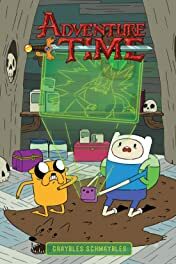 After helping Party God with his technical issues, these two best pals discover a tiny cube all by its lonesome in the middle of the woods. 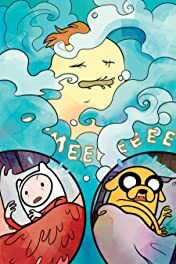 Not ones to leave the helpless so...helpless, Finn and Jake take their new friend back to the treehouse and discover that some of the most harmless looking things can be the most dangerous.